These were a series of computers created and released by Atari from 1979 to 1992 as a counter to the Comordore and Apple home computer systems. These models had very good hardware designed for gaming and featured the hit game Star Raiders. 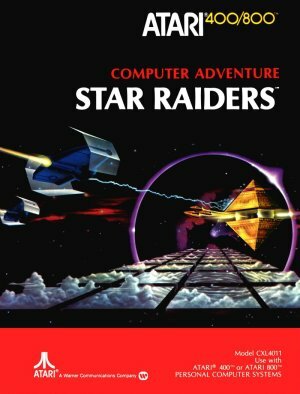 Here you can find other video game reviews for the Atari 400 & 800 Computer systems.